The world is coming to smart age. Almost everyone is using smartphone now. Why do we always use the traditional keyboard? Neither mechanical keyboard nor smart keyboard? Don’t we need smart mechanical keyboard? Yes, we need. From the geekhack community, and the customization of GH60, we can see that we need smart & custom mechanical keyboard. Just because of some difficulties for the customization, we give it up. Who can make smart mechanical keyboard and customize smart mechanical keyboard easily for customers? In input field, let us supply custom & smart mechanical keyboard to you, Hope this kind of keyboard can be a weapon with which to your work and gaming. Just like MonkeyKing has his golden cudgel. Its power is infinite. 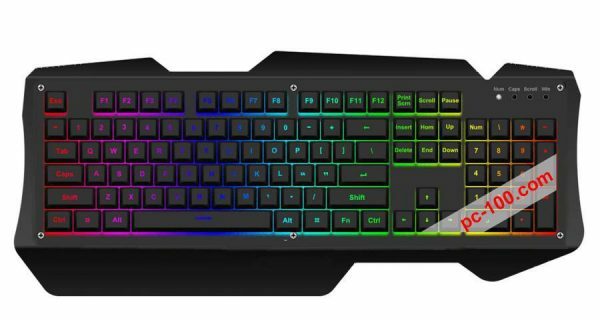 What is smart mechanical keyboard? Smart hardware keyboard: hotswap switches, multiple programmable layers must be needed. Interesting & playing: full RGB backlit, custom every key’s color and DIY lighting effects are necessary. With visual smart driver software: programming for every key easily, controlling RGB LED light effects easily. Just like smartphone’s operation system, easy-to-use. Update more editions’ personality driver software – improve working and gaming efficiency more and more, just like smartphone’s app. It is a custom mechanical keyboard brand we build. Aim to let users customize mechanical keyboard smartly. IngeniouMongkey 60% mechanical keyboard is the first smart mechanical keyboard series made by MonkeyKing Custom. 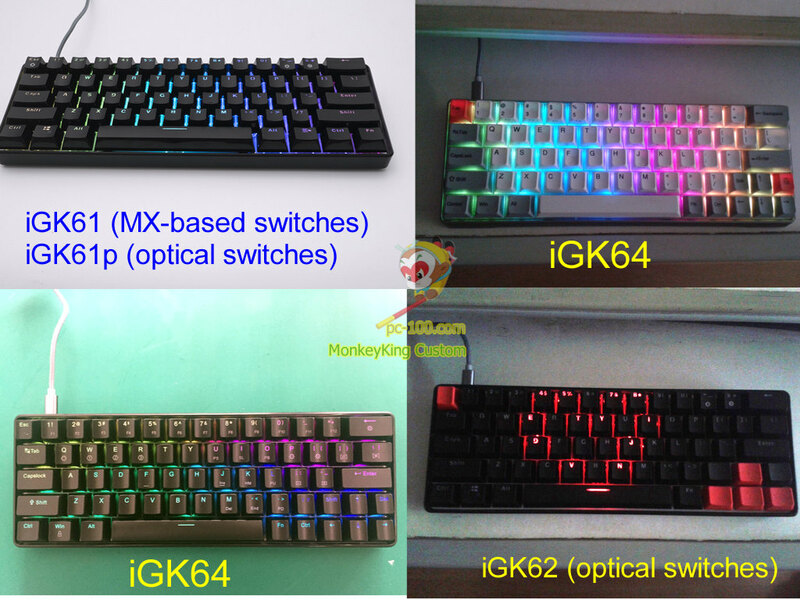 Any merchants or persons are interested in the above 60% keyboard or DIY custom kits, can contact us for distribution, group buys…and any other possible cooperation. Custom DIY kits, PCB layout( such as ISO layout, 68-key layout)… and any other deep customization are welcome. Technical progress and innovation bring benefits to users. Light strike optical switch is from Chinese innovation, and it is with high reaction speed and durable than MX-based switches’. This is our newly created product with better quality and competitive price. Welcome to any cooperation in optical mechanical keyboard field. Immersed gaming backlighting effects are also can be customized. Linkage RGB LED lighting effects with e-sport gaming can strengthen the gaming experiences to gamers. Powerful promoting for gaming brand. Welcome game company contact us for deep customization. Welcome branding business merchants contact us for OEM,ODM. Let’s customize your smart mechanical keyboards for your brands.